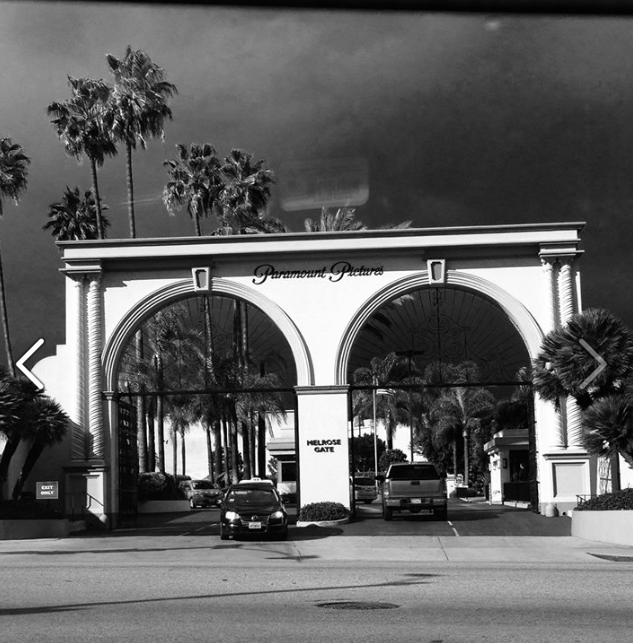 Paramount Studios. Filtered in black and white to accentuate the gloom. So here we are, in the midst of a Southern Californian June Gloom. We’ve past the May Gray right into the bad hair days of early summer. I’m an east coast person. It’s in the blood. Having lived in Los Angeles for almost 5 years, it will never leave me. When it’s cloudy and gloomy in other places of the country – like New York – it usually means rain. Not here. Gloom means gloom until the sun burns it off later in the morning, when dark skies turn to crystal clear and cloudless blue. But in June, it takes a little longer for the clouds to disperse. Sometimes, they don’t push off at all. Yet, as many Californians know, there is a price to pay for the beautiful weather year round. Drought, and earthquakes, of course. But how about the Marine Layer that won’t quit. Spitting rain. Moody clouds on the horizon, obscuring the mountain range that’s part of the landscape. It hovers like a lazy friend who hangs out at your house but doesn’t leave until afternoon when half your day is over. And yes – May Gray is also a thing. We can back it up to last month and remember the premiere to the gloom that would become June. The clouds didn’t linger as long, but they appeared early in the day, reminding us that May flowers in Southern California really bloom in March, and the heady aroma of Night Blooming Jasmine and Lily trees has long faded into an early morning soup of low lying cloud coverage that will turn more intense once we turn the calendar page. The Gloom sets a pallor on the day. At least it does for me. I wake up sleepy, less enthusiastic to attend to a really nice, productive day ahead of me. The mist weighs me down like a force. Call it Mercury in Retrogade (which ends tomorrow, by the way) – but I’m stuck in a muck. Clouds in my head. Clouds in my coffee. But we’ll break through. Much like the gloom, the sun usually burns it off later in the day. Even if it doesn’t go, there will come a day later in the week where the sun will shine. Nature’s ying and yang. 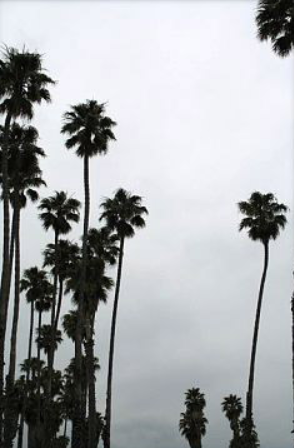 Categories: Los Angeles | Tags: California, June Gloom, Los Angeles | Permalink.